Don’t worry if you cannot afford a wedding planner–use one of the handy wedding apps for the iPhone to help you plan your big day. 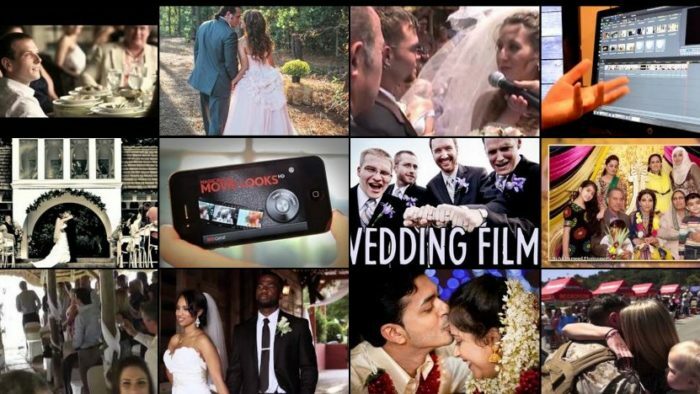 The following five are some of the best and niftiest wedding apps currently in existence. Find the one that speaks to you and go from there! 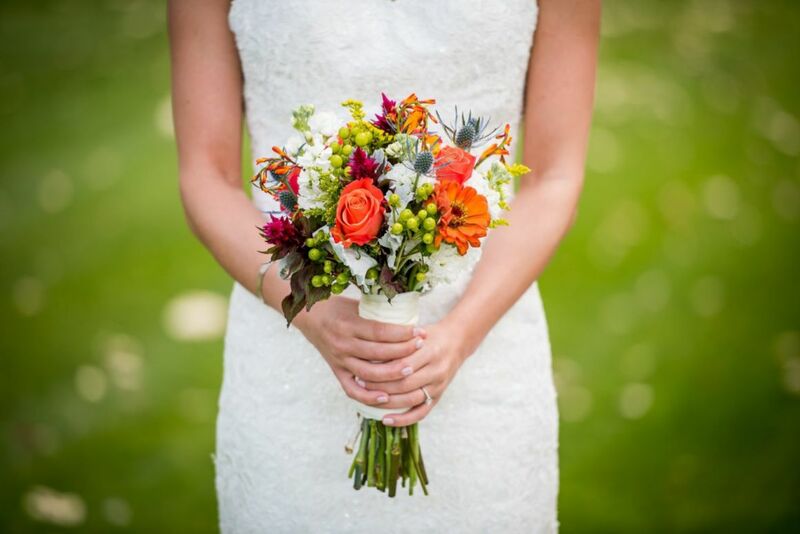 iWedding makes it easy to plan every single aspect of your wedding. Manage your guest list, search for vendors, create seating charts, make lists regarding your budget and assorted ideas, and look to suggested blogs for inspiration. There’s even an online wedding store! 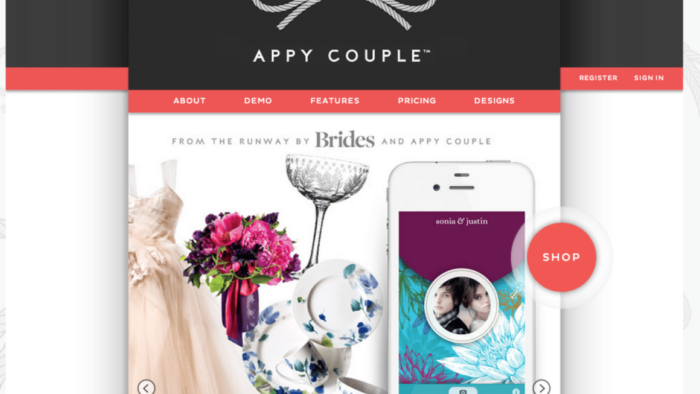 Wedding Happy is the app you want if you are feeling seriously overwhelmed. 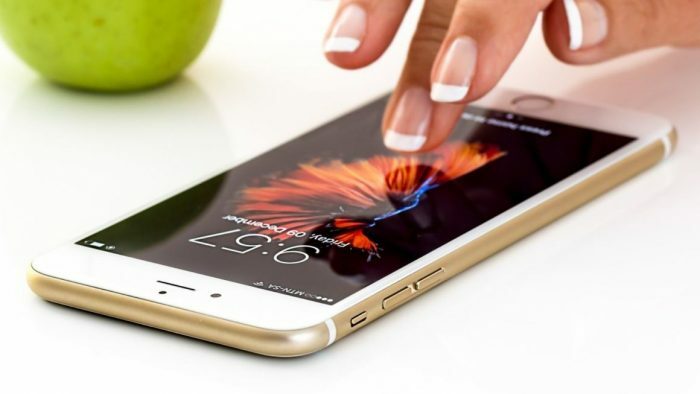 The iPhone app features plenty of outstanding tools, all of which make it easy to keep up with what tasks you have to do that day, week, etc. Wedding Happy also features contact integration and vendor management. Wedding Planning Complete is a great “countdown to the big day” app that makes it easy to keep track of your budget and wedding tasks. There’s also a tool for handling your guest list with ease. The Knot Ultimate Wedding Planner from the website of the same name provides a plethora of helpful wedding tools. Use a wedding checklist, budget assistant, countdown feature, and more. The app also features a wealth of ideas. Wedding Dress Look Book is a fantastic app if you still have no clue what kind of dress you want to wear. Pick from assorted styles and colors to find the perfect wedding dress for you. Wedding Gawker is similar to The Knot in that it is the app version of the website. Use it for inspiration and helpful ideas. Wilton Cakes & More is the best app for wedding cake ideas. It also provides a wedding countdown tool. 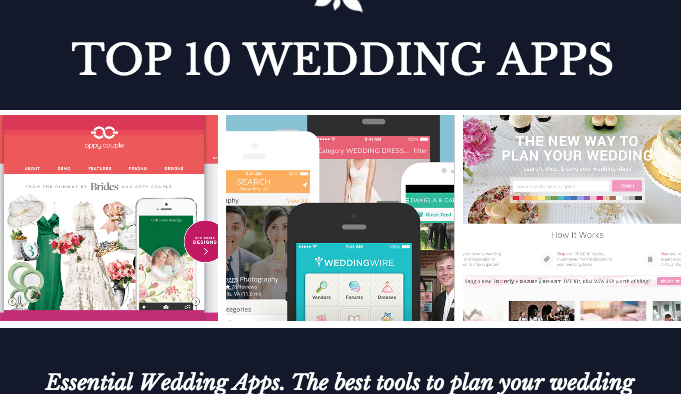 Pick from these apps to make planning your wedding a little easier!